PERFECT! 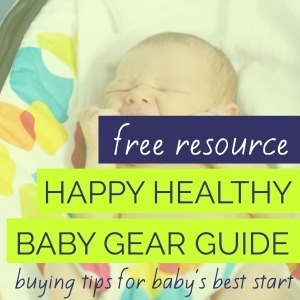 One more step ... check your inbox to CONFIRM that I have the correct email address and get the link to view the Happy Healthy Baby Gear Guide. If you don't receive an email within a few moments, please check your SPAM folder. Still no luck? Email rachel@candokiddo.com - I'm happy to help!